"This is so much history going up in flames". 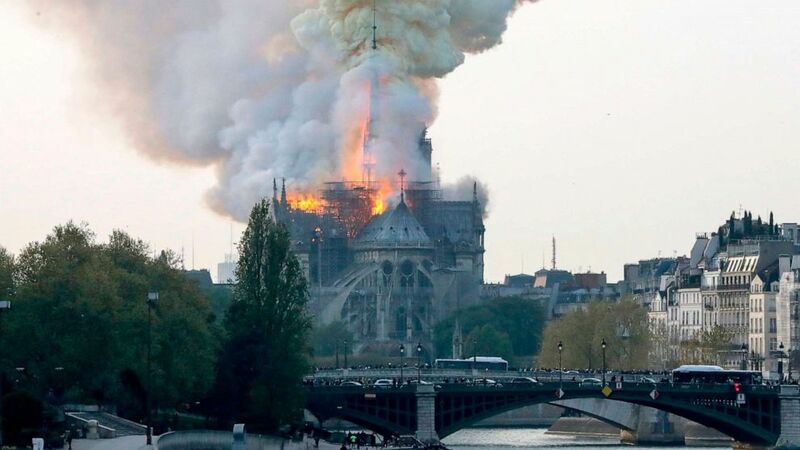 On Twitter, Hidalgo said: "A bad fire is underway at Notre Dame Cathedral in Paris". The fire was reportedly started by accident, according to local media. French President Emmanuel Macron has canceled an address to the nation.